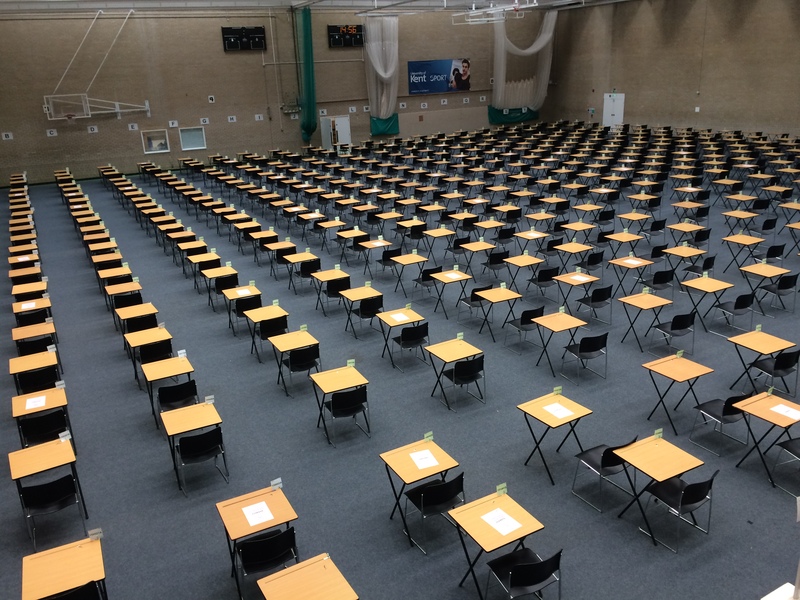 Exams 2019 – Coming Soon! It&apos;s time to start thinking about your exams. Please see below upcoming dates for your diary. Deadline for submission Tuesday 5th February 2019 (5pm). Contact exams@kent.ac.uk. The timetable is released to students approximately 2 weeks before the end of spring term. If you require adapted arrangements for your exams you must meet with Student Support and Wellbeing to discuss your learning plan. More information and deadlines.